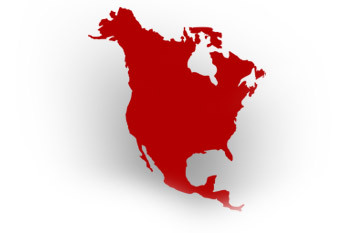 Our experienced moving teams are clean, organized and friendly. Every move is a personalized service. We cater to each client's unique needs to ensure your move goes smoothly. We work with each client to select a move date. We provide short and long term storage services. 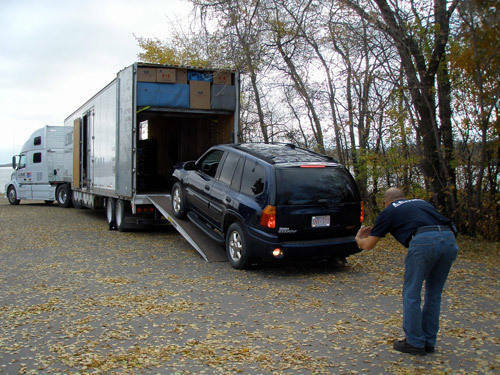 We have customized service for loading and unloading houses with access limitations. We can make it work. All of our movers are our own employees from start to finish. We have no subcontractors. We guarantee our delivery dates. Considerate of business activity. We understand that your business must continue to function. We have a mentoring program for new hires that ensures proper handling of goods. Staff in training is never sent to a move without an experienced staff member. Proper strapping, blanketing and lifting techniques are used to prevent damage and injury. Free onsite estimates by appointment. Our estimator comes to your home to determine your moving needs. Basic insurance is included. Additional insurance is available for purchase. We can supply manpower for onsite moves. Box up your household goods or office contents in proper shipping cartons. Carefully load everything in the trailer mindful of minimizing damage. Store your goods, if necessary, until your move-in date. Transport everything to your new location leaving nothing behind. Unpack everything in your new location and put it in its rightful place. Time flexibility for loading and unloading which takes the pressure off your move. Extra insurance is available for extra peace of mind. More than just "friendly service" but a determined dedication to satisfy each customer's unique needs. Full packing service, partial packing or products for the do-it-yourselfer. We move it your way. Fragile item packing - Make it easy on yourself, leave the hardest-to-pack items for us. Customers can customize their own move! Let us know the steps you wish to take on and Leduc Moving & Storage will do the rest.